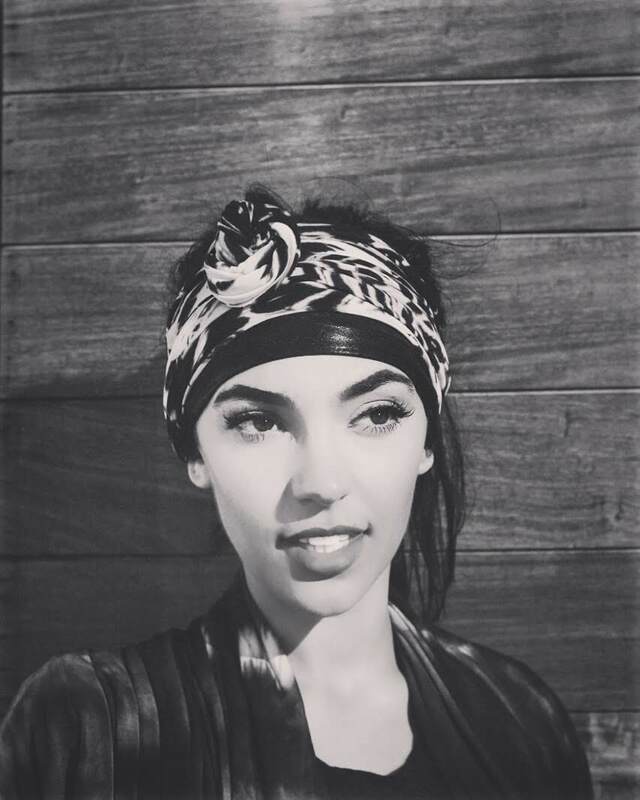 I own a sustainable headband and wrap label and have a following to promote other brands and services in exchange for product. 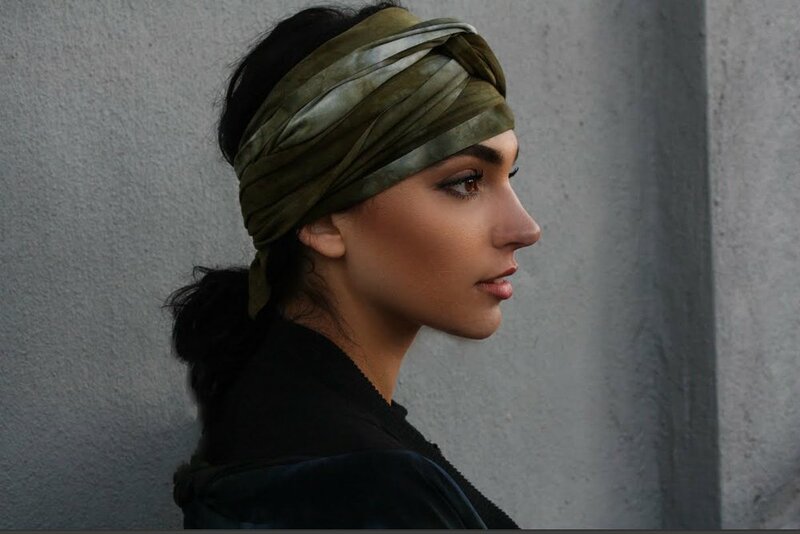 The headbands and wraps are founded on giving back and uniting people through culture- I feel like Barter and Be would be a great network and would respond well to the products! I also work with a lot of non profits to help givenback and coordinate give back events to empower women, youth and environmental causes. - Modeling: varies on time / travel etc. - Creative Design / visual help, unique branding ideas in exchange for product, modeling, reposts or even marketing help!